Find the chords & lyrics for ‘Octopus’s Garden’ here. There are four chords, but with a little practise it is easy to play. 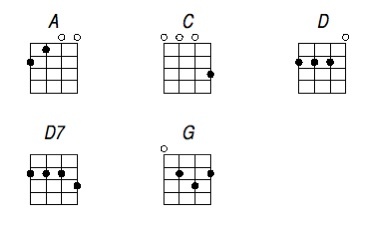 The chords are C, Am, F & G7. To get an idea of how the song sounds take a look at the video in this post. To view our other videos visit our YouTube channel ukulele 4 kids. 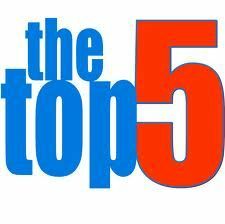 View our other song chords page. Let me know what you think, and I hope you enjoy playing it. School Ukulele Groups Start Playing Songs! 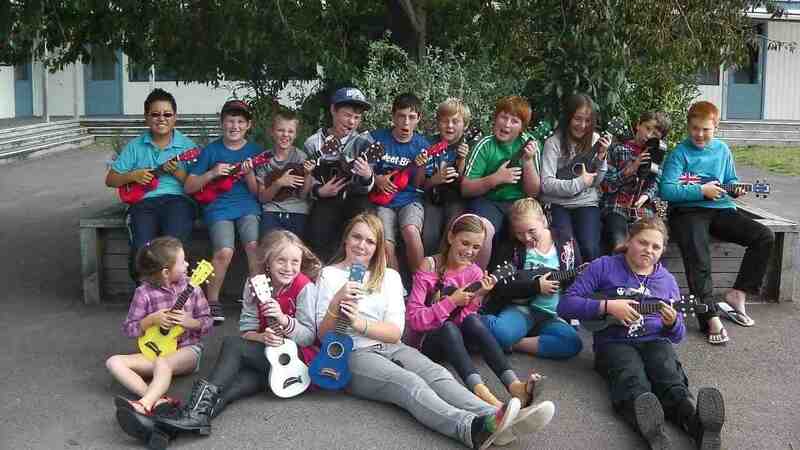 At Kapiti Primary School in New Zealand we have two ukulele groups, a junior and senior one. Three teachers work together to teach the junior group, they are Ms Neave, Mrs Eaton and Mrs Nolan. They work with the junior group two lunchtimes a week. Below is a photo of the junior group. The senior group is taught by Mr Madge (author of this site). He works with the senior group on a Tuesday lunchtime, Wednesday lunchtime with the advanced players and after school on a Thursday. We have been using the Uke ‘n play ukulele for Kids book and CD by Mike Jackson. After two weeks of lessons the beginners in the group can play the C and F chords and five songs! The advanced members of the group are working their way through Uncle Rod’s Ukulele Boot Camp resource. Below is a photo of the senior group. 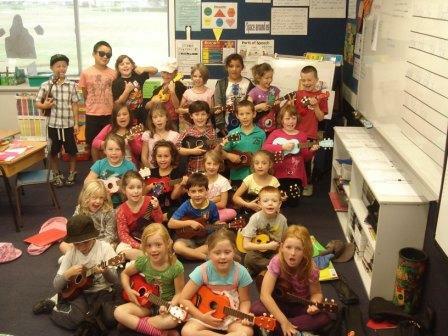 Haere Mai (welcome) to 2012 from Ukulele 4 Kids from New Zealand. Find the chords & lyrics for ‘Haere Mai’ here. There are a five chords, but it is easy to play. The chords are A, C, D, D7, G.
I hope you enjoy playing it and have a successful 2012 for strumming your ukulele! Recently I was looking for ukulele images and instead came across ukulele personas for Firefox Internet browsers. A Firefox persona customizes your Internet browser at the top as in the picture below. It doesn’t affect its performance in anyway, just makes it more interesting and specific to your interest of playing the ukulele. There are a few personas you could choose from, a selection are shown below. The instructions to change your Firefox persona are easy to follow to . Try this link to view available Firefox Personas. If you have the right software you can even create your own persona. I don’t, so I couldn’t tell you how to create them. So go ahead and personalise your Internet browser. I’d be impressed and happy if someone made a funky Firefox persona for ukulele4kids.com now there is a challenge – any one up to it?